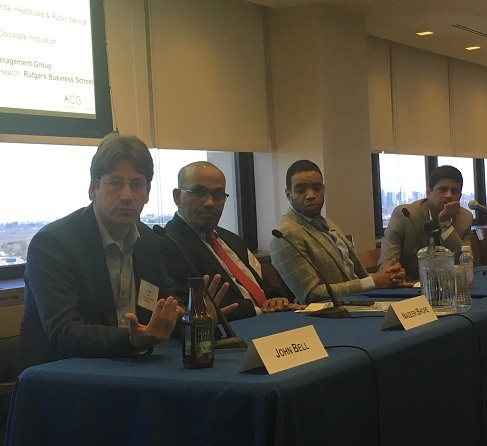 If you’ve ever wondered how startups connect with big companies, whether to pilot innovations or to make them their customers, a meeting of the Association for Corporate Growth (ACG) New Jersey called “Implementing Open Innovation: Lessons from Leaders,” held in late October, gave a range of answers. 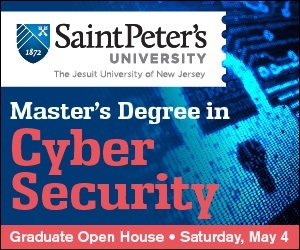 Panelists from New Jersey companies Johnson & Johnson (New Brunswick), ExxonMobil’s Research and Engineering Technology Center (Clinton) and Evonik North America (Parsippany) were on hand, along with a representative from Accenture Ventures (Dublin, Ireland). The panel, hosted by Gibbons law firm at the Gibbons Conference Center (Newark) and organized by Mario Casabona, founder and CEO of Casabona Ventures (Kinnelon), and Mark Kuehn, corporate business development director at Gibbons, was moderated by Gene Slowinski, a corporate innovator in his own right who now teaches at Rutgers Business School. It’s important for a company like J&J to embrace innovation because there isn’t only competition from traditional companies like Unilever, but also from startups “who come out of nowhere” to challenge established companies. Competing with startups is difficult because they typically focus on one segment or even one product, and they are far more agile than a company that’s as big as J&J, Bell said. “While we think they are working on one thing, one month later they pivot and work on something else.” Big companies are slow because there are all kinds of processes and approvals needed to get work done. 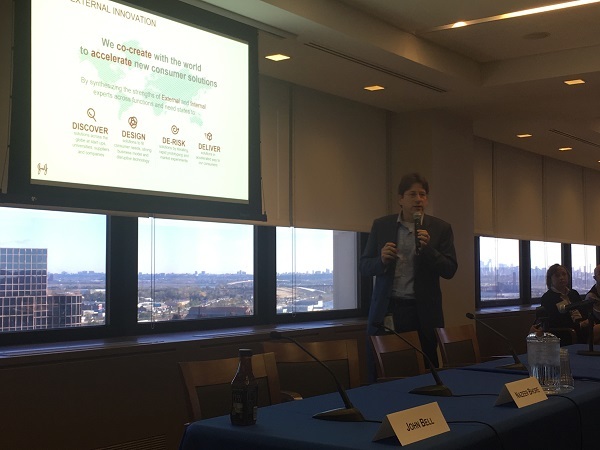 J&J takes the idea of co-creating seriously, he said, combining the company’s resources, such as clinical experience and the ability to scale, with the startup world’s strengths in new ideas and agility. Bell said that his team is global, looking for the best of the best. “If we bring it [the startup] in too quickly, our weight will push all the oxygen out” of the startup. “We are highly selective,” he noted. But when J&J does work with a startup, the company designs the right approach, shapes the product in the right way, “de-risks” it and “for as long as possible keeps it outside of J&J.” Bell explained that the longer they keep the product “outside of J&J, until it’s successful, it’s easier to bring it in. If we bring it in too quickly, our weight will push all the oxygen out” of the startup. One of the ways J&J finds startups is to put a problem out on the table and ask anyone with a solution to respond to them. This brings a lot of startups to their attention that they might have missed otherwise, Bell said. Winners get into one of the company’s JLABS, accelerators located around the world, which provide all the support the startups will need. Bell mentioned that startups that are accepted into JLABS can still work with J&J’s competitors. This sounds a little bit schizophrenic, he said, but you have to be accepting of this in this business. Other panelists included: Nazeer Bhore, global manager, technology scouting and venturing, ExxonMobil Research & Engineering; Ladi Greenstreet, lead for healthcare and public service, Accenture Ventures; and Sanjay Gupta, vice president and regional head, corporate innovation strategy and management, Evonik Corporation. 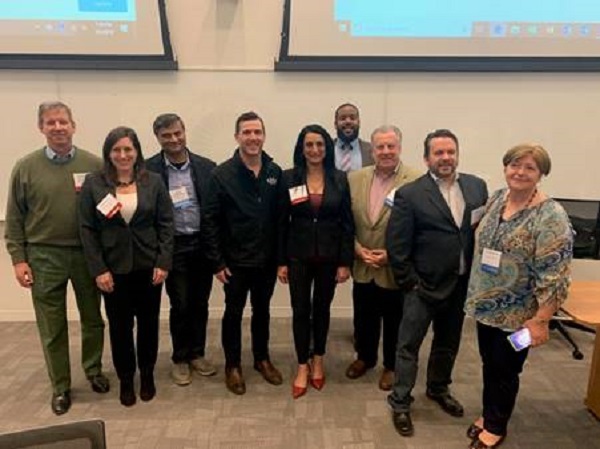 The next ACG New Jersey meeting focusing on connecting startups with large enterprises will be on April 18, and will feature case studies of startups that have connected with large corporations. 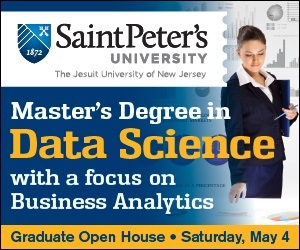 Contact acgnewjersey@acg.org for more information.